At nearly a half mile in length, this greenway straddles the levee that runs along Bayou Rapides. Its features an asphalt trail including trash cans, benches and lighting along its route. 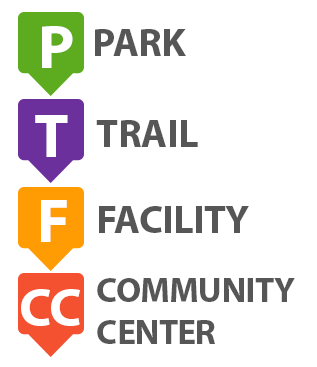 Parking is provided at the trailhead, as well as some picnic tables and a wooden fishing pier.